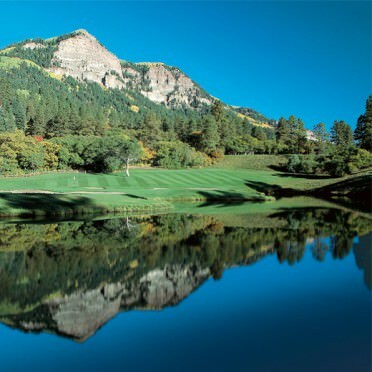 The Mountain Course at the The Glacier Club facility in Durango, Colorado features 7,000+ yards of golf from the tips. 3-time US Open Champion Hale Irwin designed this spectacular layout. The course is 18 miles north of Durango on US Hwy 550.